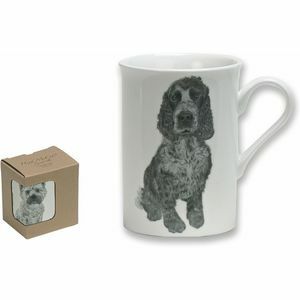 Heath McCabe are a specialist in the design of china and ceramic products. 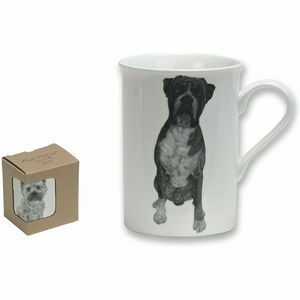 They source and develop products of the highest quality with new and innovative designs, at the lowest possible prices. 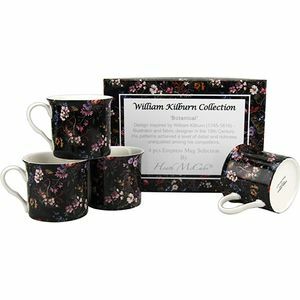 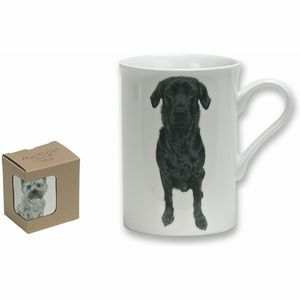 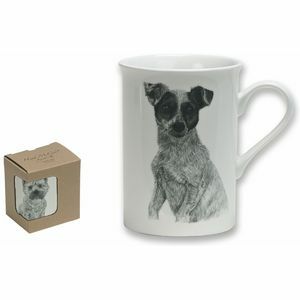 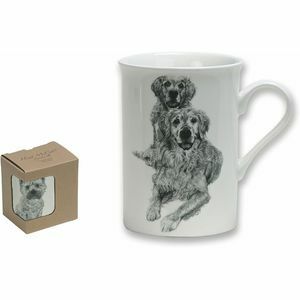 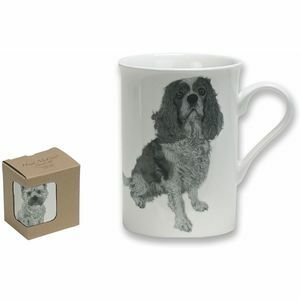 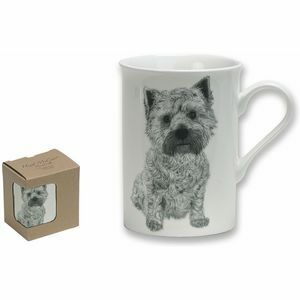 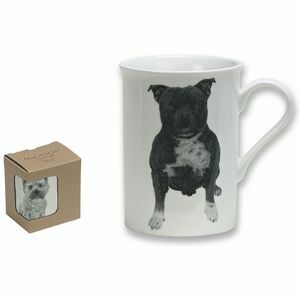 Theyre core range consists of fine bone china mugs in premium packaging.